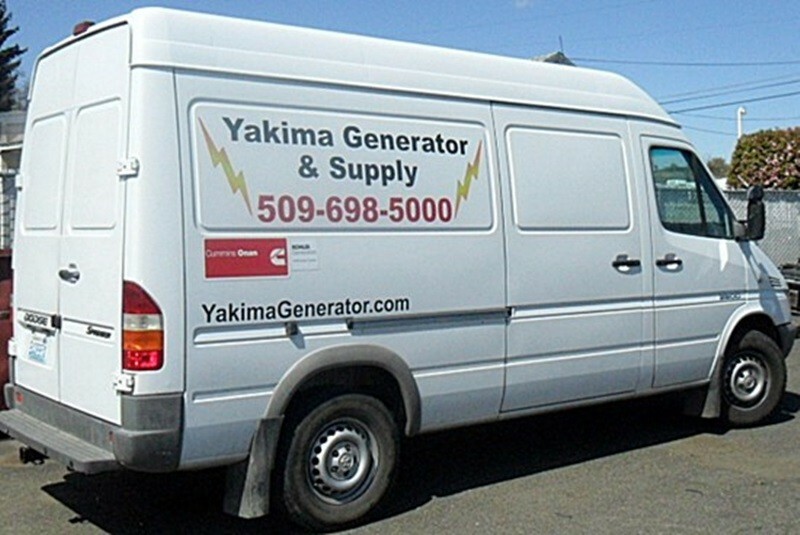 Yakima Generator is a full service generator dealer. Located in Yakima Wa. and serves all of central Washington State. 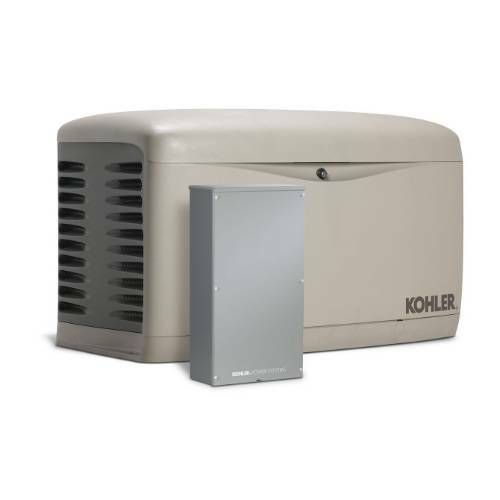 We sell and install Home Standby and Off Grid generators, RV and Commercial generators along with Portable generators. 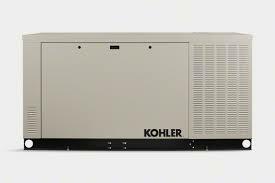 The main brands we sell are Kohler, Onan, Winco and Generac.